This is What Velocity Gold Looks Like! 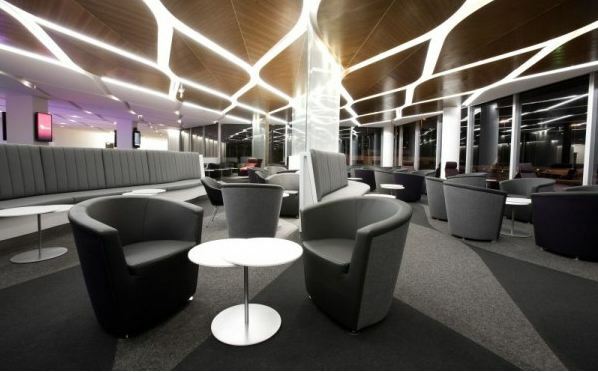 – Annual Virgin Lounge Membership – this is the equivalent to an airline business lounge which includes buffet, barrista coffees and bar (after 11am), wifi, magazine, television and handy shower facilities with fresh towels and toiletries. I will note that after a 13 hour flight from LAX to Sydney, a shower at the Virgin Lounge is the BEST THING EVER! – Priority Check-in and Boarding – no Ques! No better feeling than by-passing a huge line of people waiting so that you can be served first! 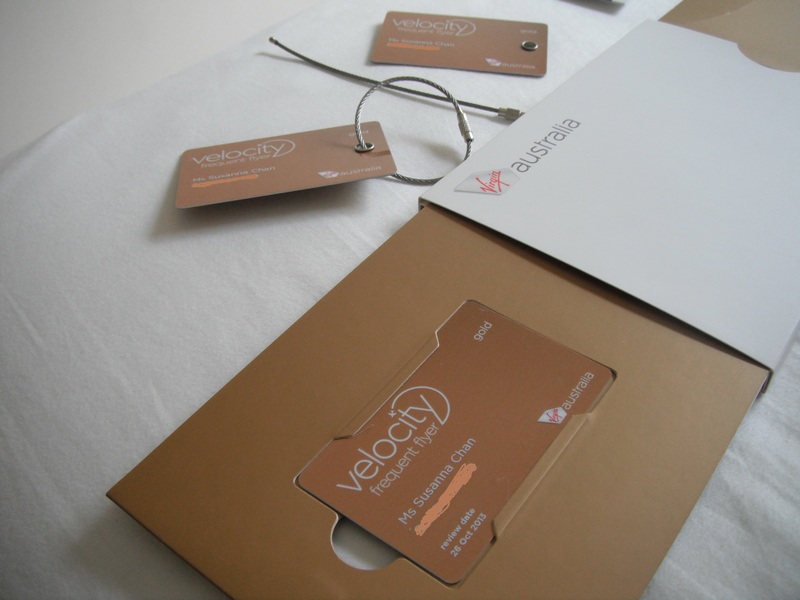 – 75% Velocity Point Bonus – trust me, these add up quickly! My membership card and luggage tags! 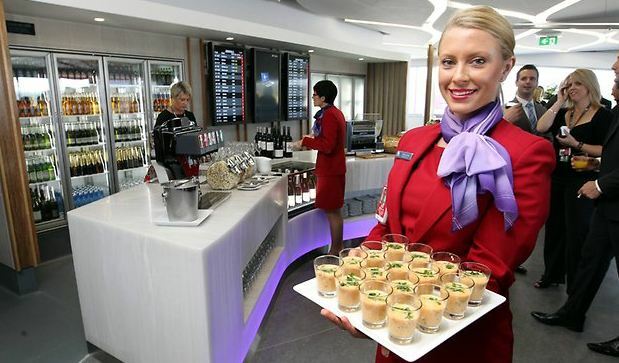 Barrista coffees and food for all in the lounges! YUM! ← Gluten Free Cupcakes for Cup Day!